This. A simple prayer request. Jolting in it’s content. But even more so because it was spoken by a 10-year-old boy, in his clear and crisp Kenyan-English accent, standing up bravely before a large church congregation. It was our first Sunday to attend church at Tenwek after we arrived last fall. Inquiring later, I learned that this young boy is not an orphan, not motherless… Just a child growing up in a place where pregnancy holds as much risk as promise. Many have asked me, “What about OB? How is your work?” I haven’t shared about my experiences in “Maternity” because, frankly, I don’t even know where to start. How is it possible that my previous and current worlds of obstetrics and gynecology even exist on the same planet? How did a trip across the ocean take me from a practice where I discussed with my patients the risks and benefits of epidurals, explained the evidence behind prenatal screening tests and childhood vaccines, reviewed the merits of personal birth plans, met with privately hired doulas, and even assisted in planning gender-reveal parties…to a place where the children in my community literally fear for the lives of their mothers. I knew the statistics…I had shared maps and numbers and percentages with many of you in our days of preparations to help flesh out the “whys” that motivated our move to Africa. But beyond the staggering statistics and dramatic maps are real people. These numbers now have names to me. Dorcas. Mercy. Nellie. Faith. Evelyn. And they have families. Children left without a mother… sometimes newborns who I brought into the world on the brink of their mother’s departure from it. Most maternal deaths are preventable, which makes the stark contrast between my two OB worlds even more difficult to reconcile. But too often, by the time mothers arrive to our facility, they have crossed a critical threshold beyond which our medical interventions have little chance of changing their outcome. Hemorrhage starting 24 hours prior to arrival with cardiovascular collapse already progressing too quickly. Infection setting in days ago, unrecognized or ignored, with septic shock already taking over. Advanced stage cancer, untreated, with severe malnutrition, in a body unable to withstand the strains of pregnancy any longer. 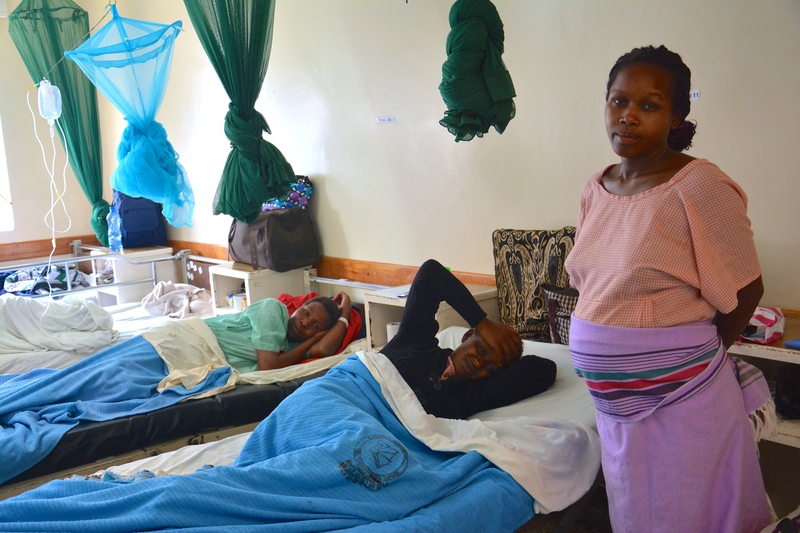 Preeclampsia, unrecognized in a village clinic, with convulsions and loss of consciousness beginning several hours before arriving to our facility. The reasons behind this unacceptably high death rate in mothers worldwide are complex and multi-faceted… Inadequate numbers of skilled health workers (trained nurses, midwives, or doctors), long distances to health care centers, poverty, cultural practices, and lack of information. 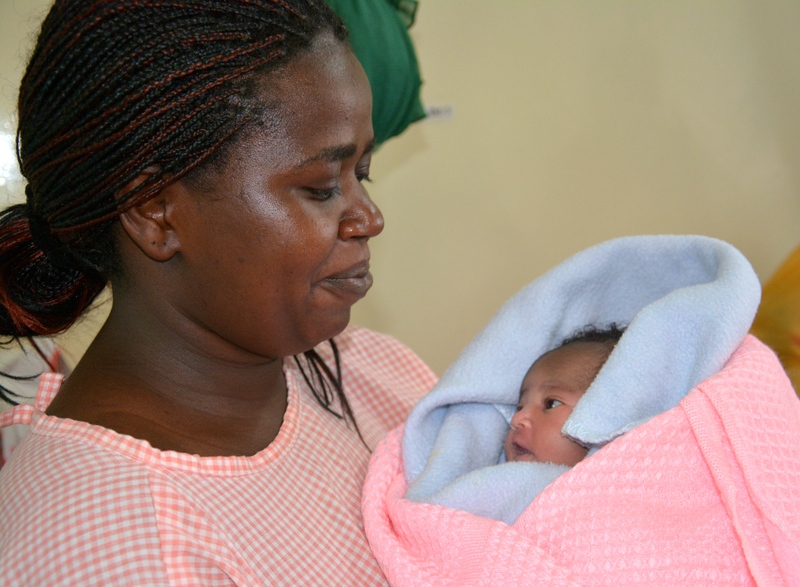 Improving maternal health was 1 of the 8 Millennial Development Goals adopted by the international community in 2000. Improvements worldwide are being made. Maternal death rates are decreasing, but much too slowly to reach the proposed benchmarks by the goal of 2015. And there are still huge discrepancies between the rich and poor, and between those in urban and rural areas. But my purpose here is not to fully expound on these reasons, or even to explore the many possible solutions, but rather to share about the beautiful and strong and brave women of my new home. They are remarkable…bearing incredible difficulties and sufferings with stoic grace. They love their children fiercely, dream expectantly, and persevere in amazing ways to care for their families. Their “barriers” to adequate health care are now the backdrop of my life. And it’s not OK. Frustrated. Perplexed. Discouraged. Heartbroken. Indignant. These emotions co-exist within me on a regular basis in my new “normal.” In 9 years of private practice in America, I never lost a patient. Our team here lost 9 mothers in the month of January alone…4 more in February. And it’s not OK.
God does not ignore these strong and conflicting emotions. He has much to say about death and discouragement and earthly pain in His Word, because these elements surround us in this world if we are willing to see them. He uses words like “groan” and “burdened” and “grieved” and “afflicted” to describe our time on earth. But He also gives us the assurance that this is not how He intends for things to be. Yes, we protest against death with every fiber in our bodies; because we are created for eternity, not for these weak and temporary earthly bodies. And while I may not be able to save the life of every mother brought into my care, I am given promises to which to cling. So let us pray for our mothers, and for us all, that we not lose heart. 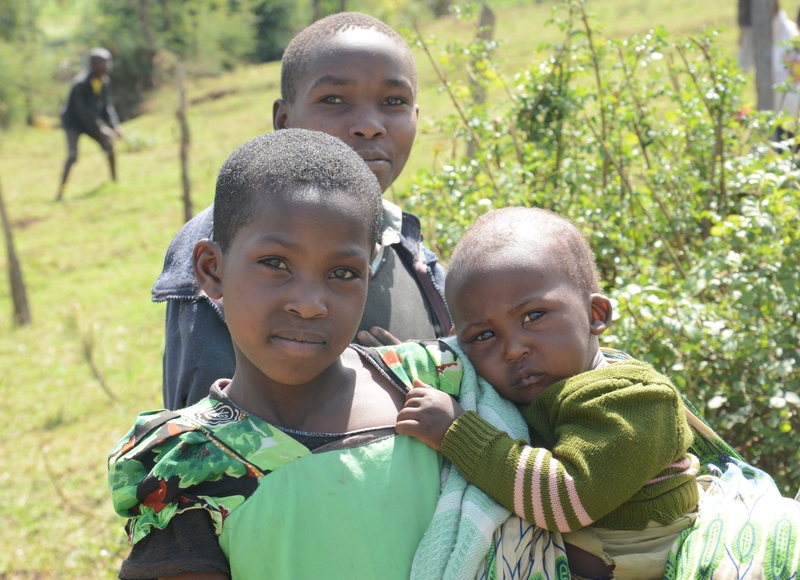 ← A Kenyan Christmas and a Happy New Year!